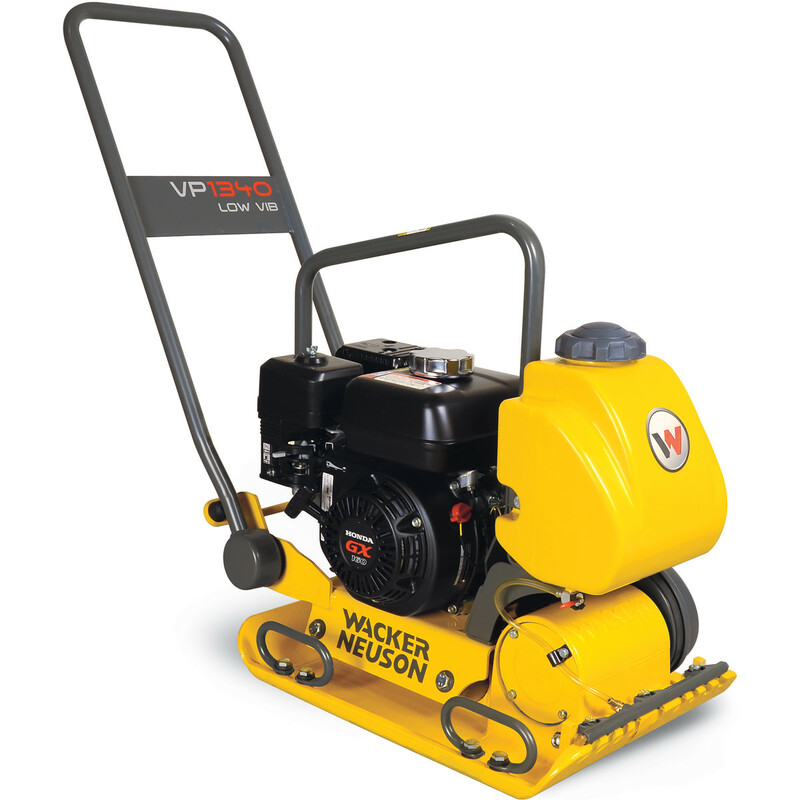 The Wacker Neuson BS70-2i rammer has an oil-injected two-cycle engine has the convenience of a no-mix system. The two separate tanks for fuel and two-cycle oil eliminate premixing, plus an amazing fuel to oil ratio of 120:1 allows for longer and cleaner running times…up to 100 hours on a single tank of oil. 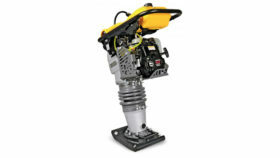 The low oil shutdown prevents running the rammer without oil for trouble free operation. 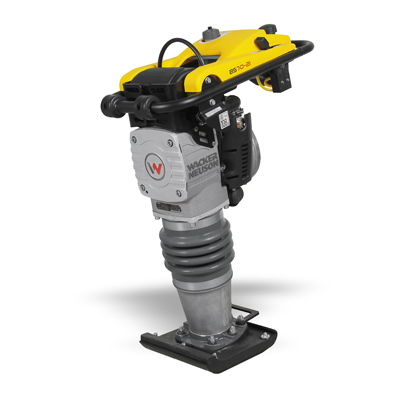 The oil-injected rammers come in three weight classes. 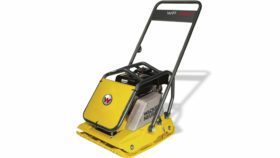 Operating Travel Speed: 32.1 ft./min.